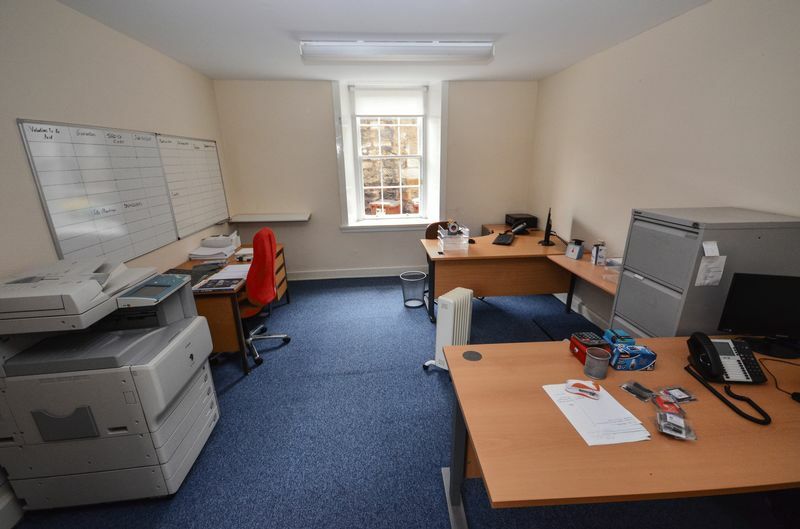 Kelvin Valley Properties present to the market this superb suite of offices in the Market Square in Kilsyth town centre. 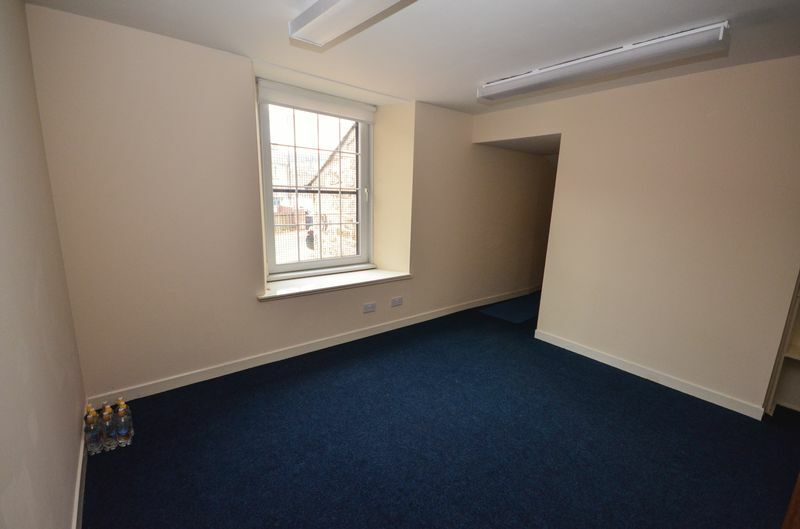 Extending to approximately 650 square feet, there are 3 main office areas, a kitchen area, a store room and a toilet. There is a front door out into Market Square and a rear door giving access to King Street car park. There is private monboloc parking to the rear with enough space for 3 cars. 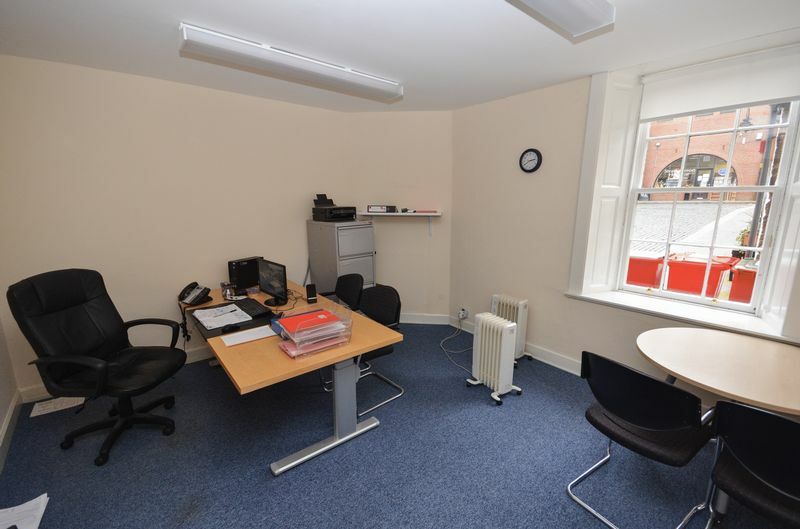 The offices are centrally positioned close to all local amenities and would be ideal for a small business to operate from. The property has both a front and a back door. The front door is in the left corner of Market Square and the rear door is accessed from the King Street Car Park. The first of the three offices (in sequential order) is directly ahead as you enter the main hallway. It is a well proportioned room and would make a good reception area or waiting room. The floor area is carpeted and there is a window to the rear. The back door to the private car park can be accessed from here. Another good-sized room, this time with views to the front. This room would make a good manager’s office or meeting room. The floor area is carpeted. The room benefits from being light and airy with neutral décor. The largest of the 3 rooms provides a spacious office ideal for open plan working with enough room to house several desks. Window to the front. Carpeted floor area. Electric plug-in heaters on timers. £3,100 according to assessors website. All viewings must be booked through Kelvin Valley Properties by calling 01236 826661. The subjects occupy a prime town centre position on Market Square. Within close vicinity are; Mathie Lennox Solicitors, Scarecrow Bar & Grill, Royal Bank of Scotland, Archways Newsagents, Kelvin Valley Properties, Rennies Bakers, Pauls Butchers, Cross Butchers, and a wide variety of other local shops. 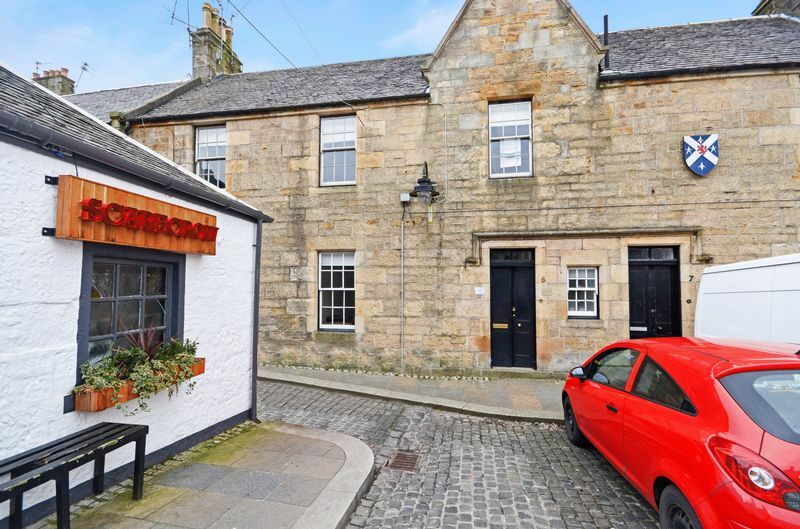 As well as having a growing commercial centre, Kilsyth has 3 primary schools, one secondary school, and a current population of 10,100 (not including the surrounding villages). 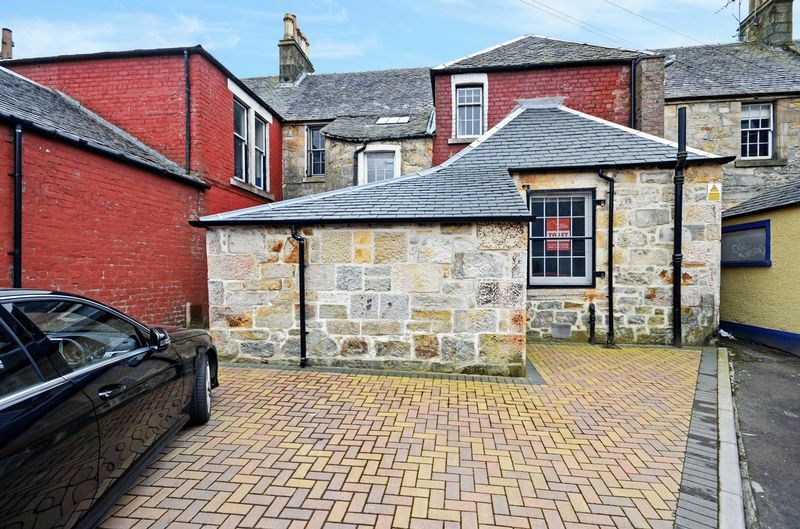 The town is situated in central Scotland close to Cumbernauld & Kirkintilloch with excellent commuting via Croy train station and the M80 motorway.